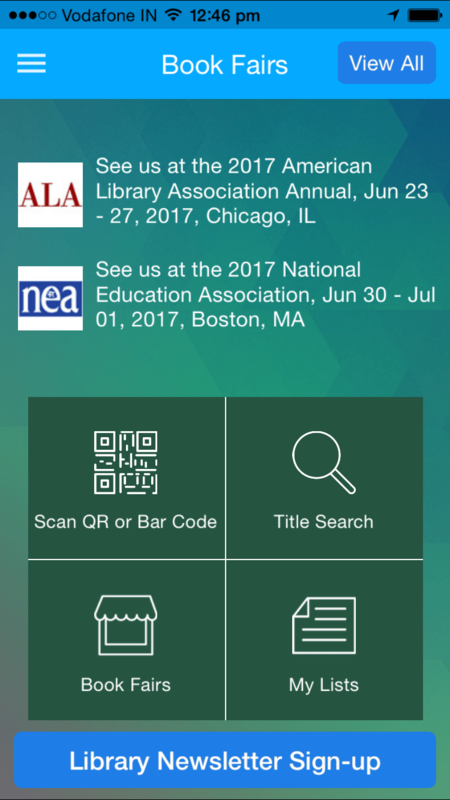 Book Fair Buddy is a mobile app that provides users with an easy way to keep track of the titles of the books they see at book fairs, libraries, and bookstores. It also provides users with the option to click through and buy from all the major stores such as Amazon, Barnes, and Noble etc. 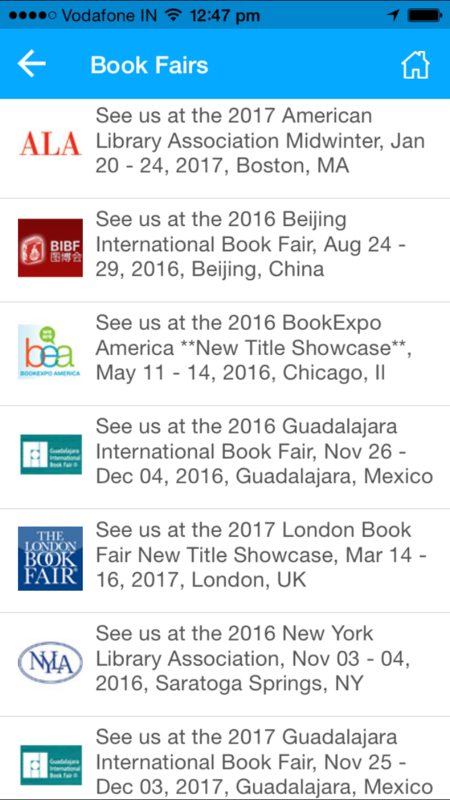 Users can conveniently maintain a to-read list of their favorite titles and manage the list efficiently. 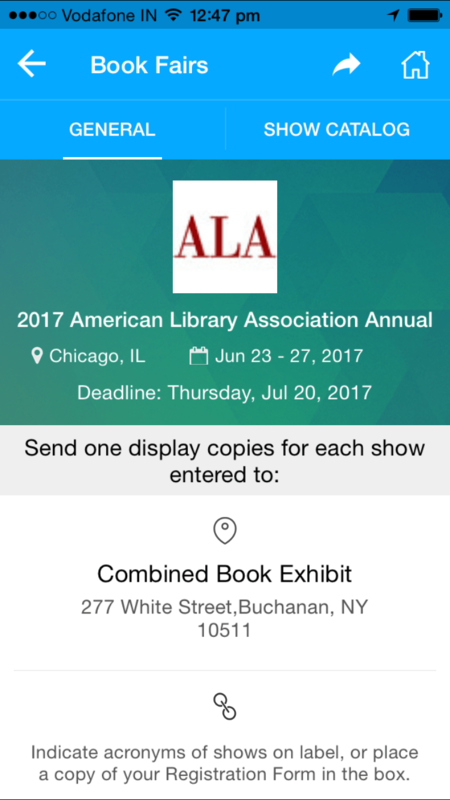 Book Fair Buddy is an Android and iPhone mobile app that provides readers with an easy way to keep a record of the books they wish to read. It also provides users with convenient links to make online purchases of the books from some of the major stores. Readers can even scan the barcode and get more information about the book before they buy. Client wanted a landing page for the app that provides information and instructions for the app and includes a convenient way to download it while on a PC. 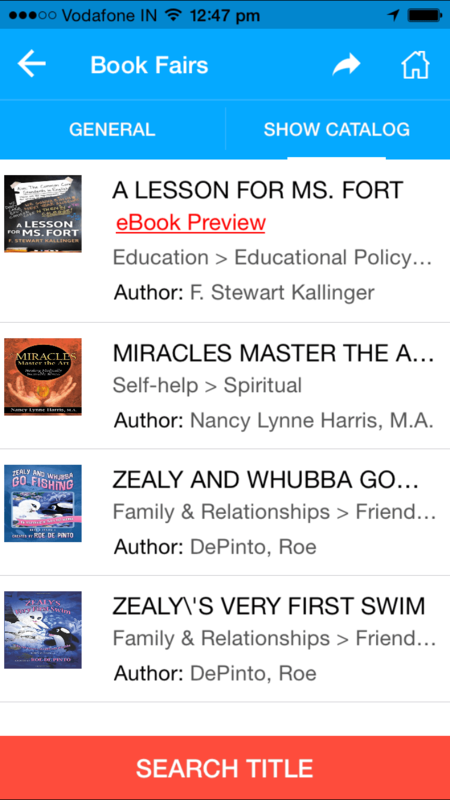 A new landing page for users to download the Book Fair Buddy app while on the desktop. Provide enough information about the books on a reader’s wish list. Include features for customers to instantly download the app to their Androids and iPhones. Create a web presence so that desktop users can find the app easily. After reviewing the client’s requirement for a website that serves as a landing page for a mobile app, the Pulse Team selected HTML5 as an apt technology to ensure that the website is created as per requirements. A single page website was created due to the simplistic nature of the requirements. A simple, user-friendly, attractive website built with a modern design using HTML5. A customer could select Google Play or App store to download the app to their Android or Apple devices respectively. A single page website was designed to provide all the relevant information about the app in a precise manner. The new website with all the requested features was completed within a short span of 2 days. Client saw a notable rise in the app users on Android as well as on iPhones. Readers conveniently downloaded the app via a desktop too and were able to maintain a record of all the books they wish to read. If you are looking for developing a new website, Android Apps development or for mobile apps development on any other platform with a host of user-friendly features, we develop apps that achieve that and more. Contact us, for mobile application development and more.